There's a reason why people say "If you believe it, you can achieve it!" At some core level, humans are aware that there is amazing power in words and imagery. I would make a tiny change to the saying, though, and add the word "see." "If you can see it and believe you, you can achieve it." There is no better way to make miracles happen in your life than to first visualize them into being. Notice I put emphasis on the word "first." This is because some people negate or underestimate the power of visualization when they, erroneously, think that it is the only step in the process of manifestation. For many people, prayer and positive thinking are the number one plans, followed by a period of waiting, dreaming and hoping. This kind of passive thinking often leaves people feeling (and staying) unfulfilled and disillusioned. This is also how the power of prayer, words, imagery and visualization becomes diluted. People practice -- and stay stuck at -- step number one without realizing that true manifestation is a multi-step process. Modern society is so intensely focused on the "end goal" of things, that many fail to recognize that the process is just as important as the product. 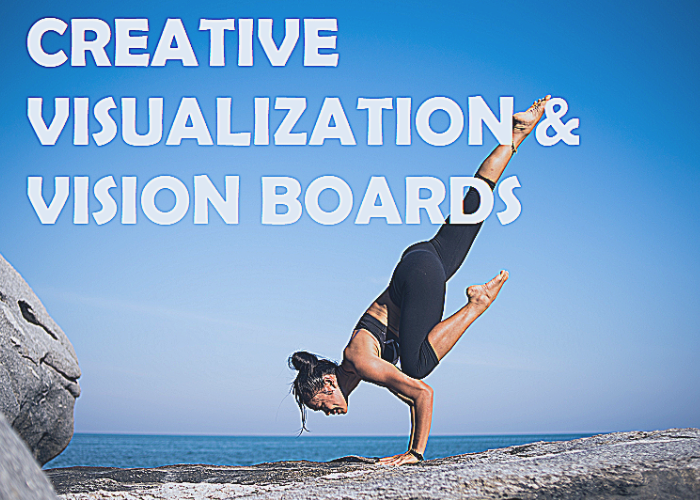 Creating the life you want requires a well-laid plan whose launching point is the seed of visualization. The biggest benefit of doing this kind of life-skills strategy with my clients is that it allows you to have an unbiased, supportive problem-solving partner to help you tackle the emotional ups and downs of achieving success. Ready to "plan your work & work your plan?"